It is already being considered the world’s next crisis, one that could possibly exceed the Syrian conflict in its severity. 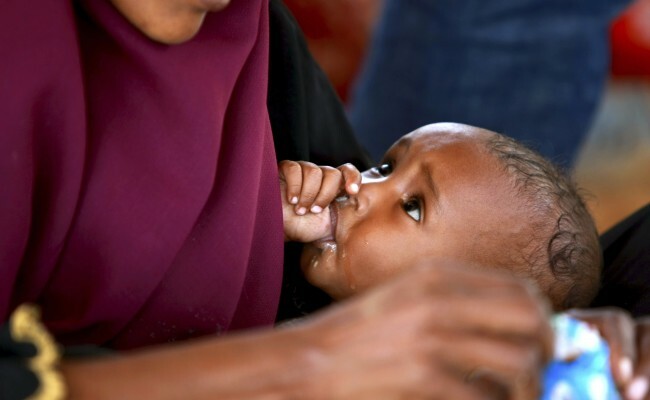 The Horn of Africa, which includes the countries of Somalia, Ethiopia, Eritrea, and Djibouti, is suffering from the worst drought in years which has resulted in an insufficient harvest for a region of the world already struggling with high rates of malnutrition. While a humanitarian emergency is slowly intensifying, little attention has been paid to the suffering in the region. However, Zakat Foundation of America (ZF) has been monitoring the issue closely and is mobilizing distribution of food aid through partnerships based in Ethiopia. 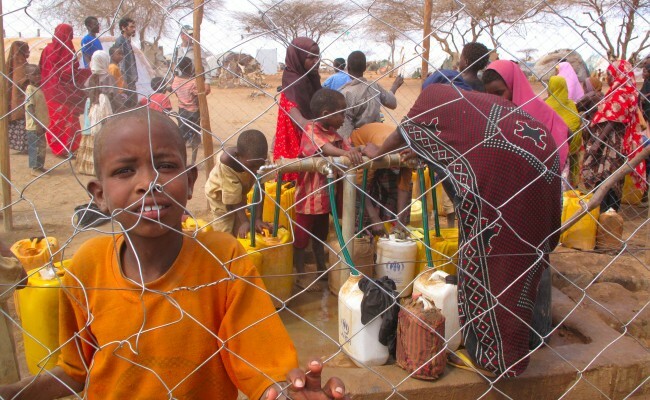 The effects of the worsening drought are beginning to be acutely felt throughout East Africa, and observers are starting to recognize the likelihood of disaster if the international community does not rapidly mobilize to address the situation. 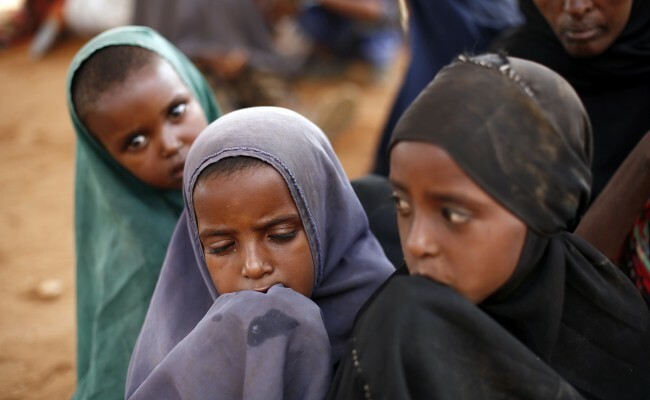 According to UNICEF, over 2.3 million people are facing food shortages in Somalia alone and 73% of the population live under the poverty line. In Ethiopia, over 10.2 million people are facing food insecurity and Eritrea is facing the worst drought it has seen in 30 years. The UN estimates that at least 15 million people are at risk and will need help in the coming months, and that around 400,000 children are at risk of severe acute malnutrition (SAM). The severity of the situation has prompted comparisons to the famine of 1983-85 in which almost a half million people are estimated to have perished. A variety of factors are coming together to produce this regional emergency. According to a UN report, seasonal rains have been drastically reduced due to the El Niño weather phenomenon, weakening the size of harvests and the health of the livestock that the bulk of the Ethiopian population relies on for subsistence and livelihood. The country’s government cannot import enough food to cover the agricultural shortfall, while the diminished harvests are hurting farming families by reducing their stocks of salable goods, damaging incomes and contributing to regional poverty. ZF realizes that action must come quickly to avert disaster. For this reason, ZF is initiating Horn of Africa humanitarian relief efforts with food distribution in Ethiopia and encouraging supporters to donate to the Horn of Africa emergency relief fund in order to help more afflicted people in the region.